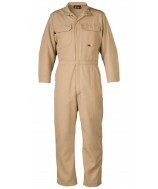 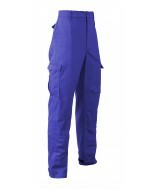 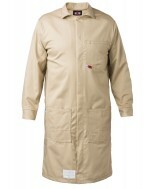 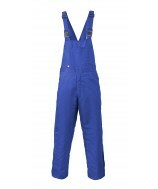 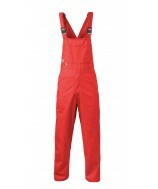 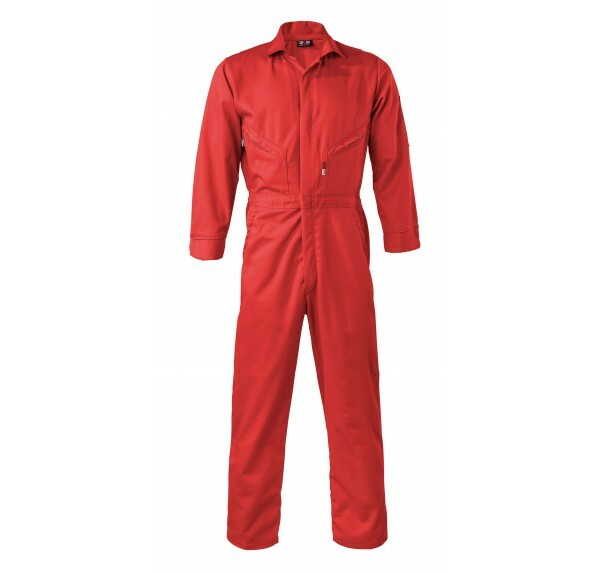 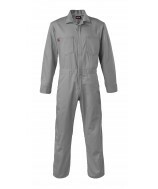 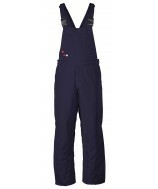 The JSZP coverall has a six pocket design with two zippered chest pockets and one zippered rear pocket. 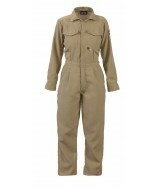 It has double needle reinforcements, a bi-swing back, two-way Nomex® brass break-away zipper and bar-tacked reinforcements at all stress points. 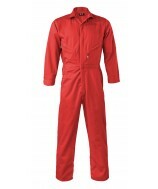 It comes with side vent openings, finished cuffs with snaps and elastic waist inserts. 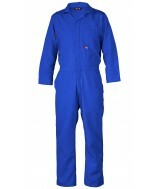 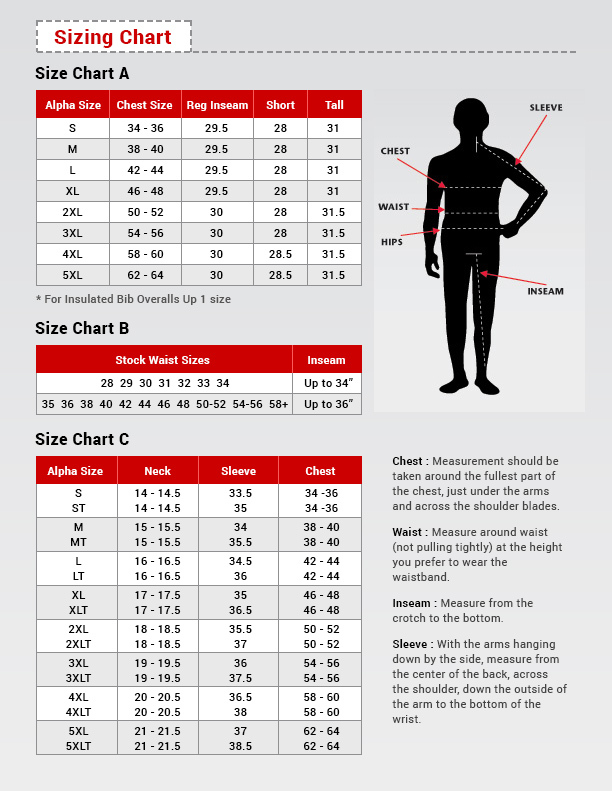 *Numerous color and fabric combinations are available.